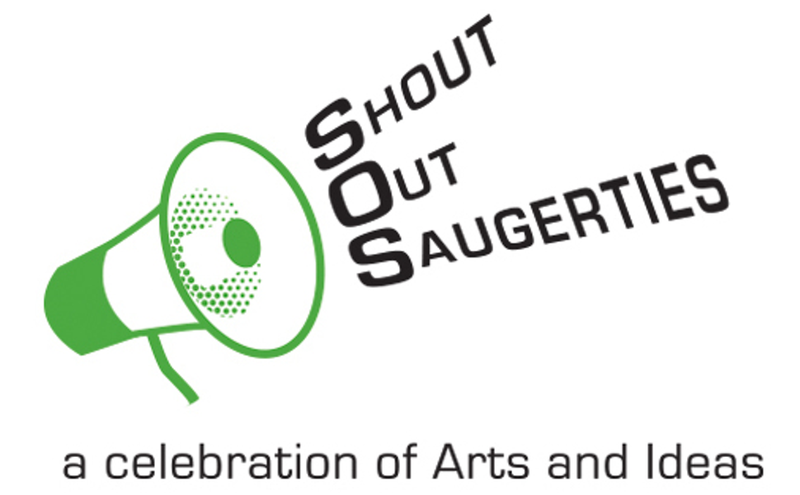 How Could Saugerties Be More Cool? Town luminaries gather to discuss Lucky's Wall, in which residents were invited to write how they think Saugerties could be more cool. Moderated by Shem Cohen. Shout Out Saugerties Finale.